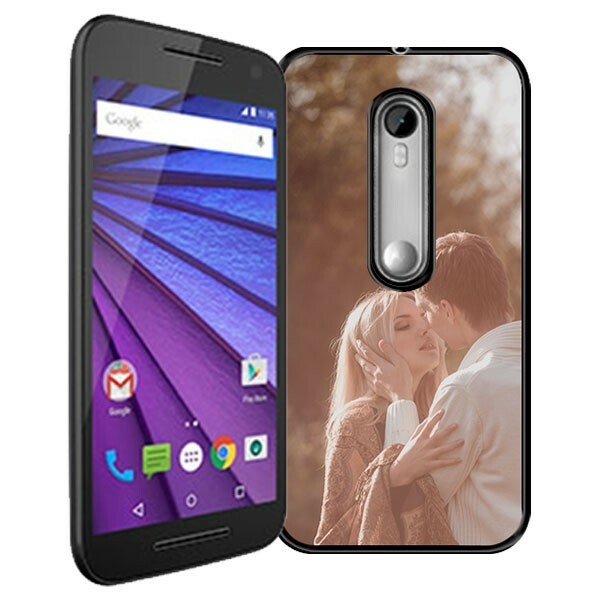 Customise you own Motorola Moto G (3rd Gen) hard case. 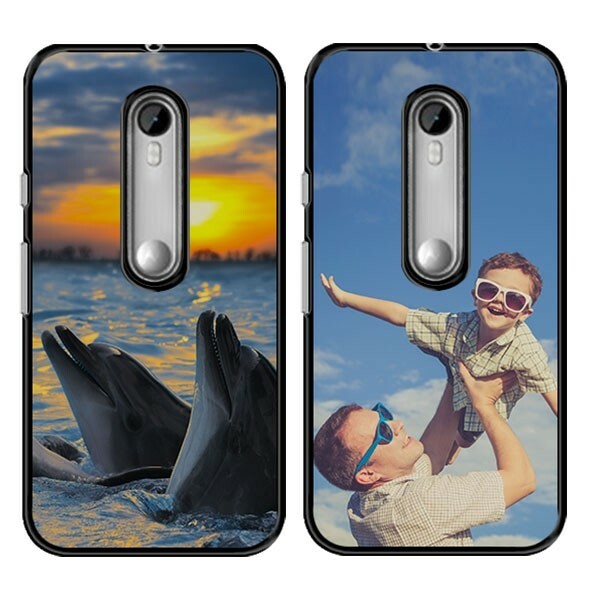 Your personalised phone case with a photo or design. Don't break your phone. Keep it protected with your style. Your Motorola G with a personal touch. The Motorola G series has seen some great phones. The 3rd generation of this device is no exception. All great devices need a solid and preferably stylish protection. This is always why you ended up on GoCustomized.co.uk. GoCustomized allows you to design the case using any of your favourite photos. The case iteself is made of the highest quality materials to ensure your phone is well protected, the rest is up to you. Designing your case is quick and easy. Using our design module you will be able to create a one of a kind design within minutes. Start by uploading a few images you would like to use. Place the images on the designer case until you have the perfect fit. Add a little personal text if thats what you fancy and you are ready to go. Once you design has been submitted, one of our design specialists will have a look to make sure that nothing would hinder a great end result. 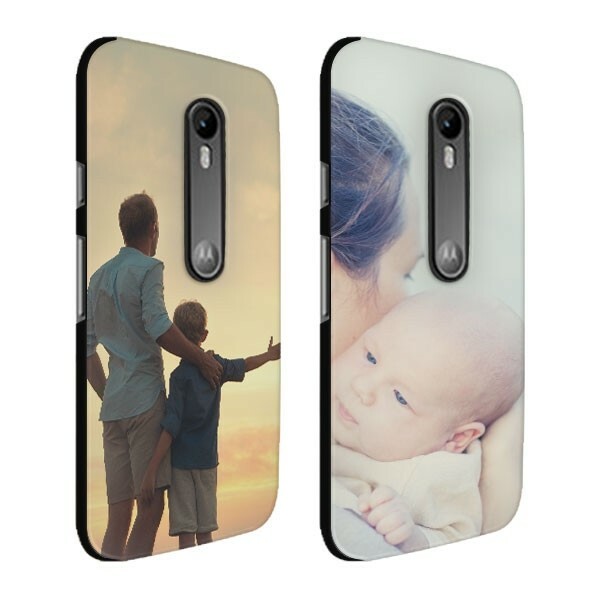 If you have any questions regarding your personalised Motorola G case, please contact us at anytime. We ensure that your case is on its way to you within 24 hours of purchase. Our average delivery time is 5-7 working days. All our shipping is quick and easy. If you have any questions regarding the shipping of your case, please contact our support team.